Looking for a water activity but don’t want to get wet? 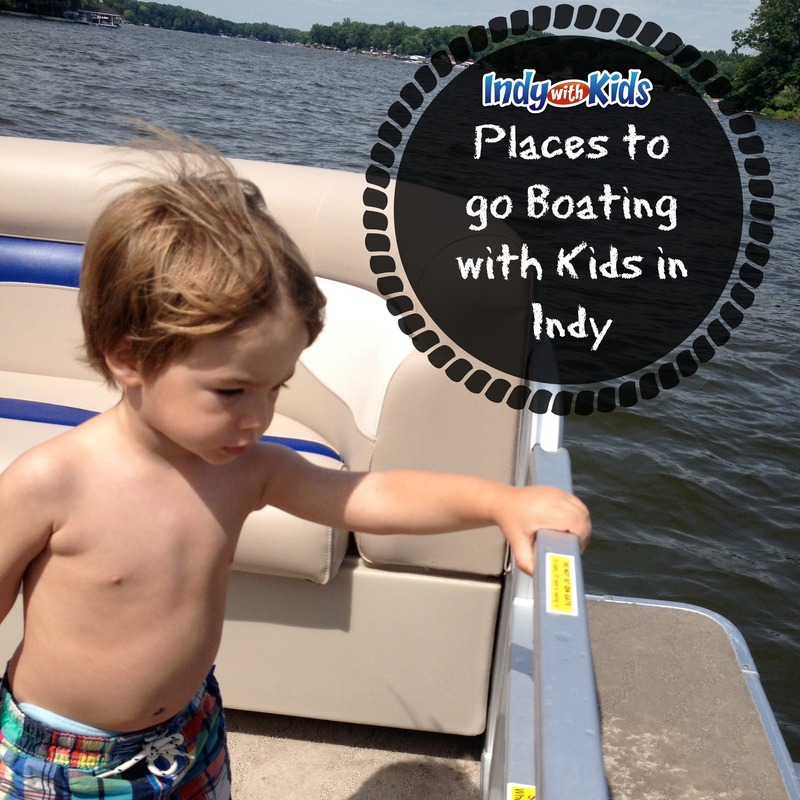 Indiana has it’s fair share of boating options in and around the city. Indianapolis’ most well known body of water, Geist Resevoir, is home to the Indianapolis Sailing Club as well as the Hoosier Canoe and Kayak Club. The ISC offers sailing classes and memberships for adults and children while the HCC offers year round flat-water and whitewater boating excursions in Indianapolis and elsewhere. If you prefer to be a spectator check their websites for race and regatta information. Geist also has boat launches for those who bring their own ride, and I’ve heard the fishing is great this year. If you have a boat and just need a place to put it in the water check out Broad Ripple Park. A small slip leads into the White River and the central location makes it a great place to spend the day. Another scenic option for boat owners is Morse Reservoir north of Indianapolis in Hamilton County. Morse Lake Marina offers the only boat launch, although there are other places to access the water. Eagle Creek Park has a boat launch for boat owners as well as a variety of boat rental options. An hourly fee can get you a paddle boat, canoe, kayak, or even a pontoon boat. With 1,400 acres of water there is plenty of space to roam. Downtown’s Central Canal is another wonderful place to be a boater for a day. You can rent a single or double kayak or a pedal boat from Wheel Fun Rentals and enjoy the city from your seat on the water. Maybe you enjoy having someone else do the leg work (er-arm work) while you boat? Take a 30 minute gondola ride which boards at the Fresco Cafe. Boat rentals and gondola rides are seasonal and subject to availability. If you’re up for a bit of a drive beautiful Lake Monroe in Bloomington, Indiana offers camping, fishing, trails, horseback riding, and boat rentals and launch areas. For details check out their website at lakemonroe.com. Heading north? Visit Lake Shafer and the connecting Lake Freeman in the Monticello area. Go fishing, take a Saturday evening cruise on the historic Madam Carrol which claims to be the biggest boat in Indiana, or take a canoe trip down the Tippecanoe River.